RAM Locksmiths can help you with all your mechanical or electronic security systems. Locked out, lost your keys or had a break-in? RAM Locksmiths can provide key cutting for general keys, security keys and restrictive master keys. RAM can replace lost keys and make up new keys for existing locks. RAM can replace or remove broken keys from locks and get you back inside your home, car or business. 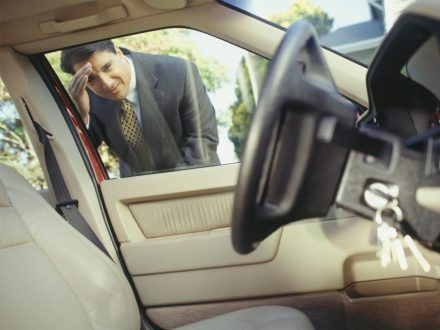 If you have your keys locked in your car RAM can get into your car and get you back on the road too. If you have suffered a break-in RAM can change your locks (tumblers) and organise repairs including same day window replacement. Emergency locksmith services available 24 hours, 7 days a week. Just call 1300 13 77 26 and we’ll help you out of your jam. Need a locksmith for your business, factory or office? RAM Locksmiths can provide new master key systems or provide security keys and locks for your existing system. RAM can install new locks and change or repair locks too. RAM can re‑key alike locks allowing one key to provide access to multiple areas. RAM can provide mechanical or electronic systems to control access to areas. If you have lost the keys to a safe, desk or filing cabinet a RAM professional can get the lock open and provide new keys. RAM can help with basic key cutting, house key replacement if your house keys have been lost or stolen and RAM can help if you have locked yourself out of the house. If you need new house locks (tumblers) and keys for some or all of your property RAM can do that too. 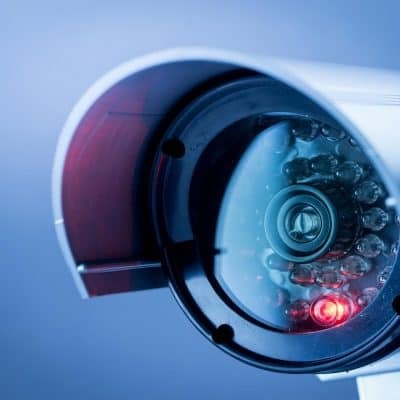 RAM can also assist you with Security Cameras and Alarms. 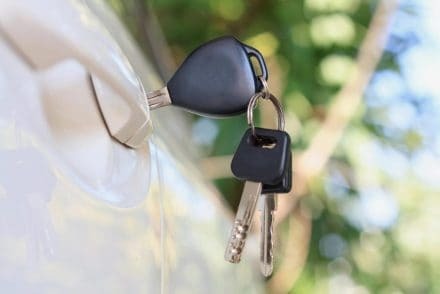 RAM has a mobile car key service so if you have lost your keys, locked the keys in your car or the transponder won’t work RAM can come to you, open your locked car and get you back on the road. 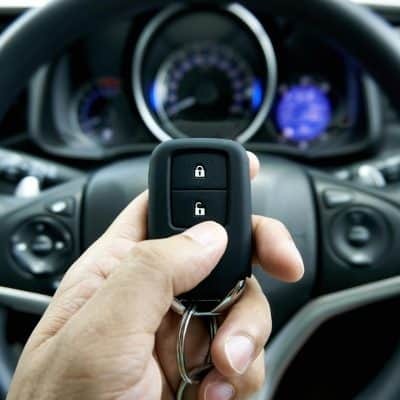 RAM can replace your car transponder key, program your car key immobilizer and make a spare key for your car too. Whatever car key service you need RAM can take care of you. Access Control Systems allow selected people into certain areas and stop unauthorized people from entering areas that are dangerous (such as loading docks) or at a higher security level than the general staff. 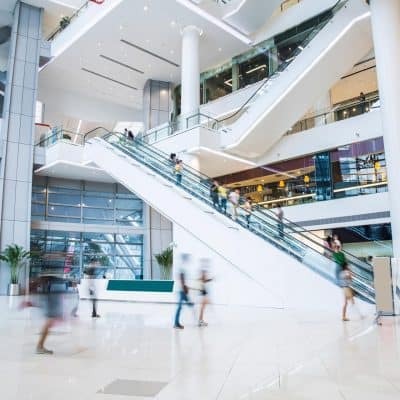 An access control system can also provide easy access to multiple buildings whilst maintaining a high level of security throughout your complex. Access control systems can be mechanical controls, such as master keys and security keys, or electronic controls like swipe cards. RAM security can design and install access control systems to suite any situation you have. 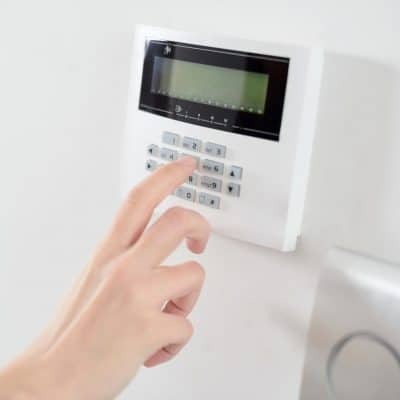 RAM Locksmiths and Security can design and install all styles of alarm systems including door and window alarms, motion detectors and back to base 24/7 monitored alarms. You can have an obligation free discussion with one of our security experts and they will advise you on the best home security system for your home. With over 30 years experience RAM will choose the right system for you. RAM can advise and design a security camera system for you in any location you need. Your custom designed CCTV system can be wired, wireless and be motion activated too allowing you a high level of control and security. RAM locksmiths service and repair all brand of safes. If you have forgotten the safe combination or you have lost the key to the safe RAM can open your safe, reset the combination and provide a new safe key as required. 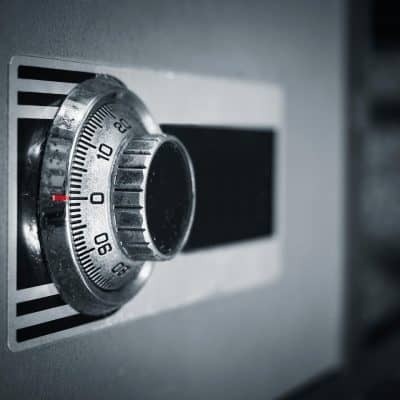 RAM sell the quality Australia CMI safe brand and can supply commercial safes, domestic safes, in floor safes, deposit safes, firearm safes, car, boat and van safes and strong room doors too. Why not talk to one of our trained and experienced staff about your safe needs.